Kate is currently the chief financial officer for Structural Focus, and is also responsible for human resources. 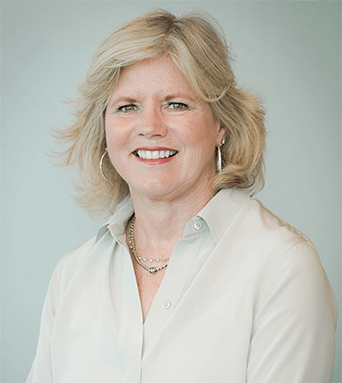 Kate Cocke co-founded Structural Focus in 2001 after working for 21 years at Bechtel Corporation. Early in her career, she worked on the siting study for the first high-level nuclear waste repository in the United States, as well as the development of radiation protection programs for Bechtel-designed nuclear power facilities. She was an executive assistant to the President of Bechtel National, Inc., and was the department manager for Bechtel Environmental, Inc. Kate managed several hazardous waste projects for Superfund sites. In a volunteer capacity, Kate currently serves on the Board of the Boys and Girls Club of the Los Angeles Harbor in San Pedro. She also serves on the Board of the Peninsula Committee Children’s Hospital, raising funds for Children’s Hospital Los Angeles.